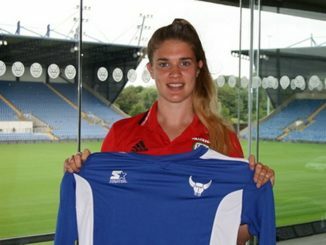 Oxford United have signed 24 year old defender Hannah Short, who helped Yeovil Town win WSL 2 last season. 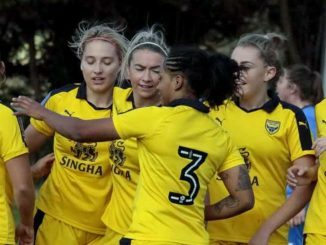 Manager Andy Cook commented “To get Hannah’s signature for the coming season is fantastic for Oxford. 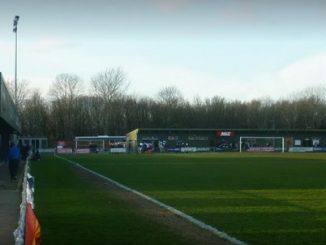 Over the summer we have gone from an unfashionable club that no one talks about to the point where we are turning away some very good players.